Santander Bank, was formerly known as Sovereign Bank. 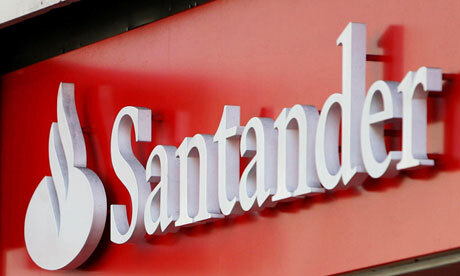 It is a subordinate of the Spanish Santander Group, and is based in Boston. It caters to the northeast side of the United States, and has more than $77 billion in assets. 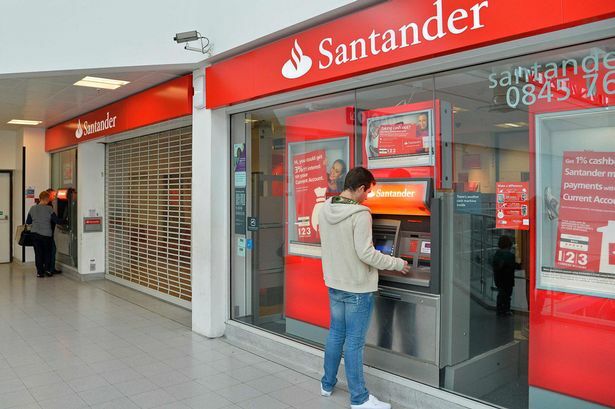 Santander Bank, has 723 operational retail banking offices, and 2,300 ATMs. The bank has approximately 9,000 people working for them in the USA alone. Founded in 1902, the Santander Bank started out as a loan and savings bank in Wyomissing, Pennsylvania. At that time most of the bank’s clients were textile workers, but they expanded rapidly. This was during the loan and the savings crisis in the USA, back in 1980’s and 1990’s, when they bought a number of banks. Which allowed them to expand their services, and brand. So in 2000, they became the third largest retail bank around the Boston area. This was after they bought New England’s 278 Branches, from FleetBoston Financial. One of the conditions for the merger was that both BankBoston, and Fleet Bank will divest 306 branches. 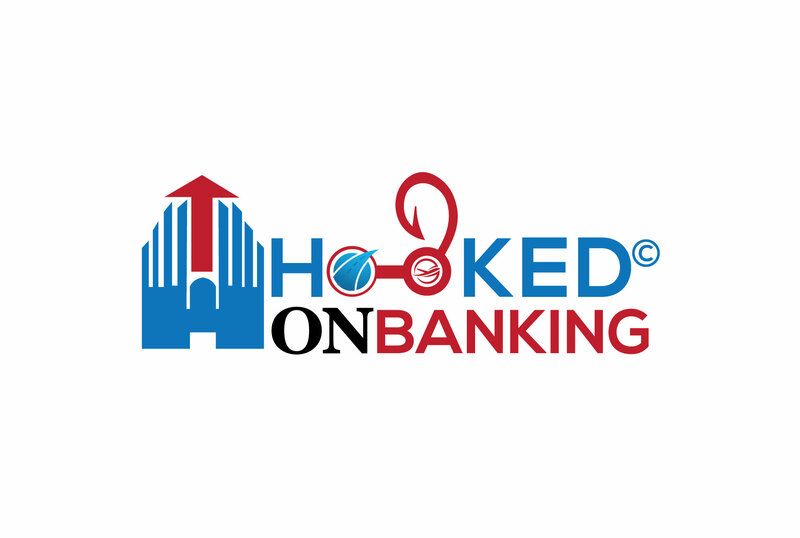 What does Santander Bank Offer? Apart from all regular banking facilities, the Santander Bank offers an easy and smart way for the clients to save, spend, and manage their money. They offer everything from a basic savings and checking account, for a complete financial solution. The Santander Bank has designed their services in a way, which allows them to offer tools to ensure progress. Why Do People Prefer to Bank at Santander Bank? Mortgage Services – It does not matter if you are looking to buy a new house, or need help in refinancing your current home. As far as the mortgage is concerned, there is a lot to think about. From closing costs to the monthly payment rate, there is a lot that must be planned carefully. However, with Santander Bank clients are given the opportunity to work with a professional who will guide them in the right direction. 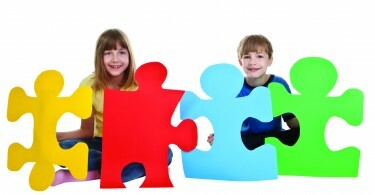 In addition, the bank offers everything from new home mortgage, to a Home Program. The Homeownership Program is designed to make homeownership easier. The program is designed to cater new home buyers who can only afford a low down-payment. The bank does not charge any borrowed funds on single-unit homes, and down payment on other homes is as low as 3% with Santander Bank. This program is especially designed to ensure that individual and families can make their dreams come to life. Santander Premium Plus Checking – is a complete personalized service, which offers complete banking benefits. Student Value Checking Account – there is no monthly fee or minimum balance requirements on the student value checking account at Santander Bank. The bank offers a mobile friendly solution, which is offered to students from the age of 16 to 25 years. 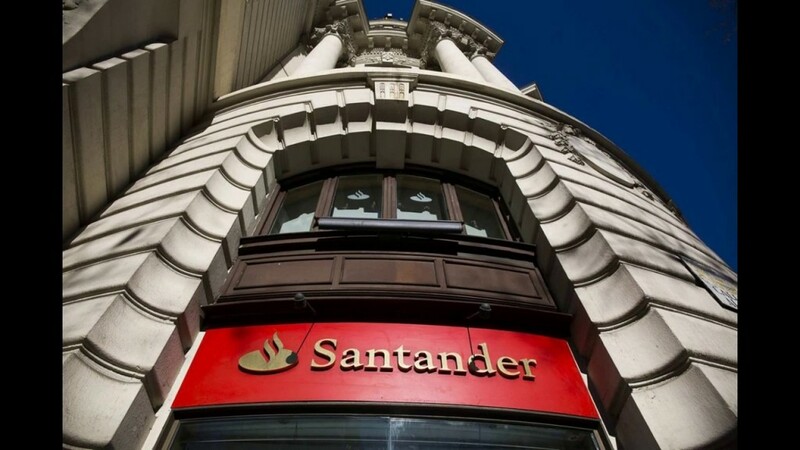 Santander Basic Checking – they are offering a straightforward service, with a flat monthly fee. So customers will not be subjected to any hidden fees or taxes each month. They will be paying the same until the bank offers an advance notice of an increase. Ease – Santander Bank offers advance banking services. This means, by putting technology first, they are able to put their customers first. At Santander Bank, there is no reason why technology should come second. 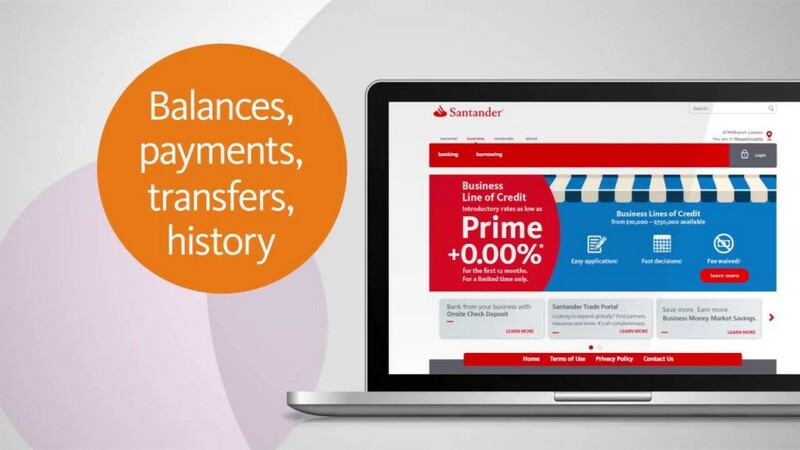 And apart from the basic online banking solution Santander Bank is offering something extra. As now, customers can simply make a deposit(s) by emailing the bank a picture of the check(s). This is a great way to save time, and a trip. It is the ideal solution for people who just do not have the time or energy to go down to the bank, and wait around for something as simple as a deposit(s). Santander Bank, is one of the leading banks in the world today, and the reason behind their success is their ability to change with time. When you look at their history, you can see that they have grown and shaped their institution according to the needs of the time. Not only that, the Santander Bank is continually working to offer a more cost effective and efficient banking solutions for their customers.